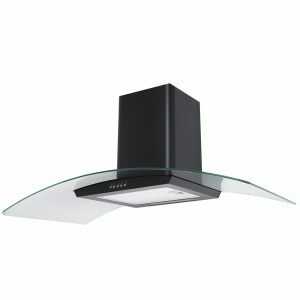 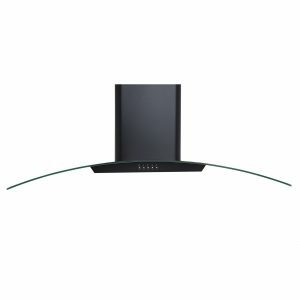 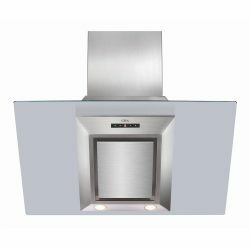 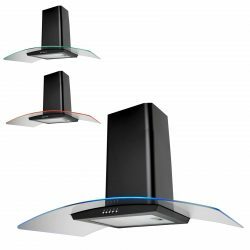 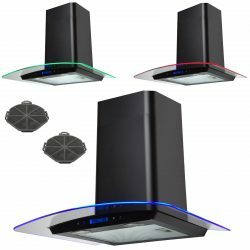 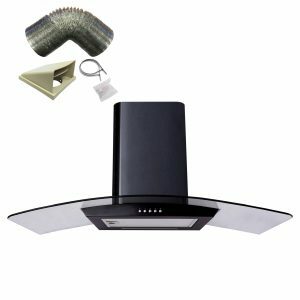 Transform your kitchen with your purchase of the CP101BL, 100cm black curved glass cooker hood, and look forward to a fresh kitchen environment every time you cook. 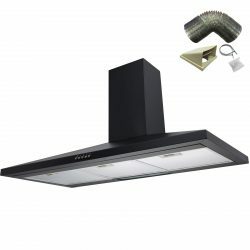 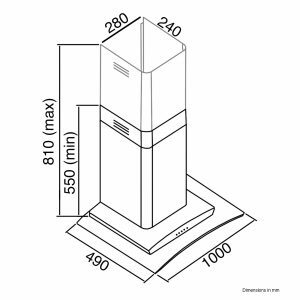 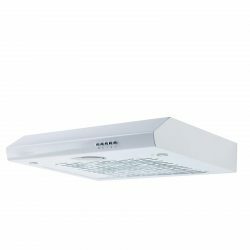 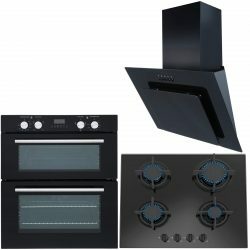 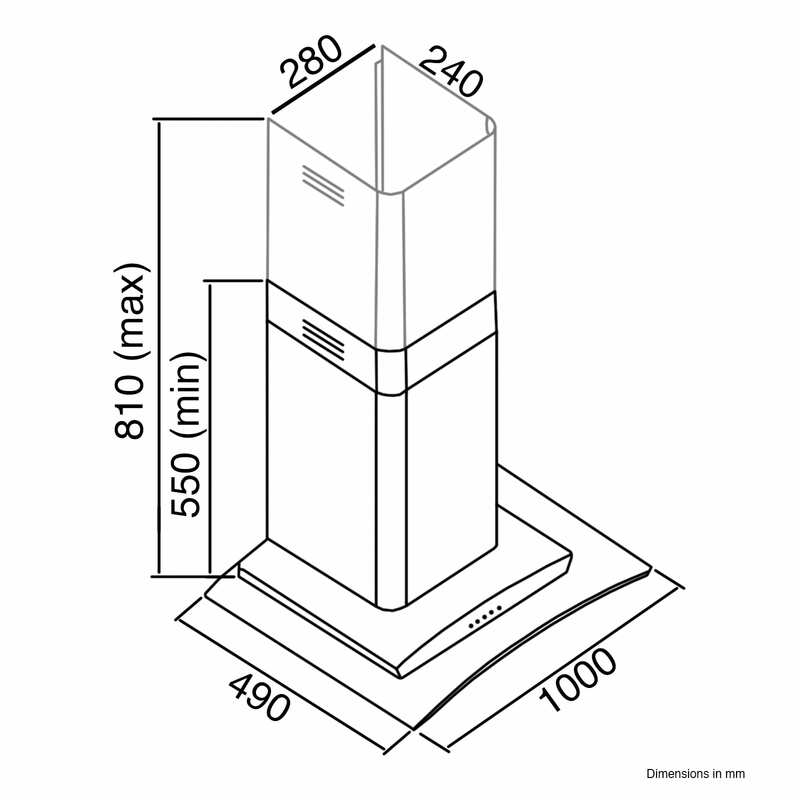 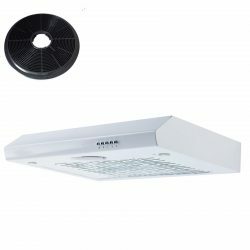 It’s large size is perfect for installing above range cookers or large hobs. 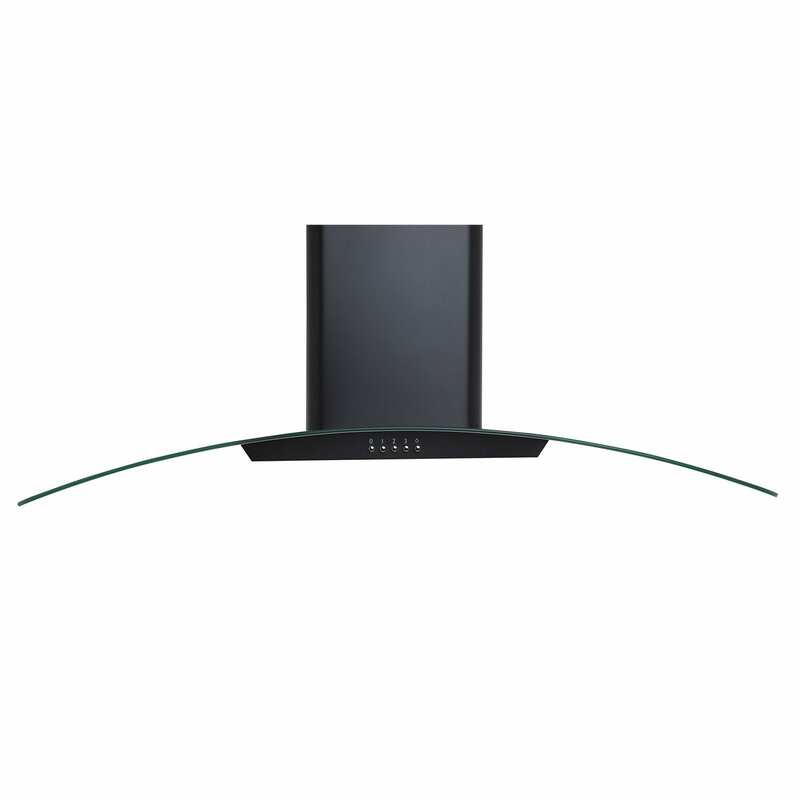 The CP101BL combines excellent performance with a stunning sleek curved glass design.